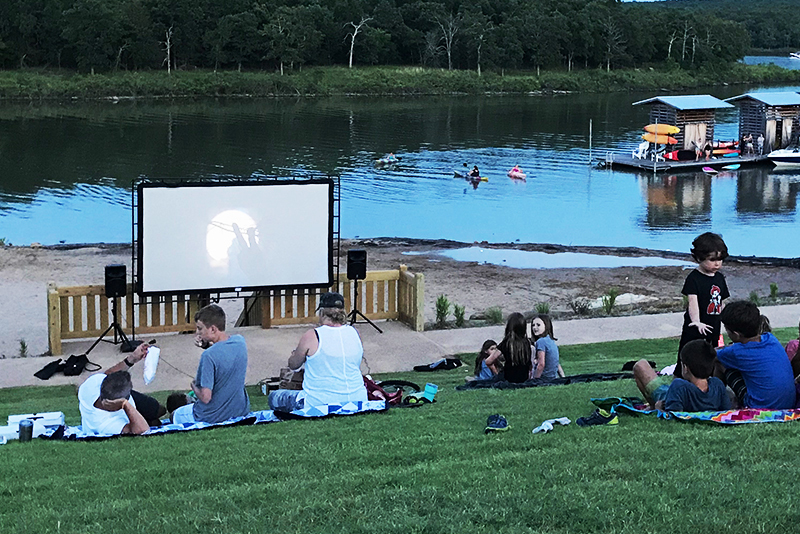 Grab a slice of delicious pie at Mama Tig’s and kick back with the family to watch an outdoor movie. 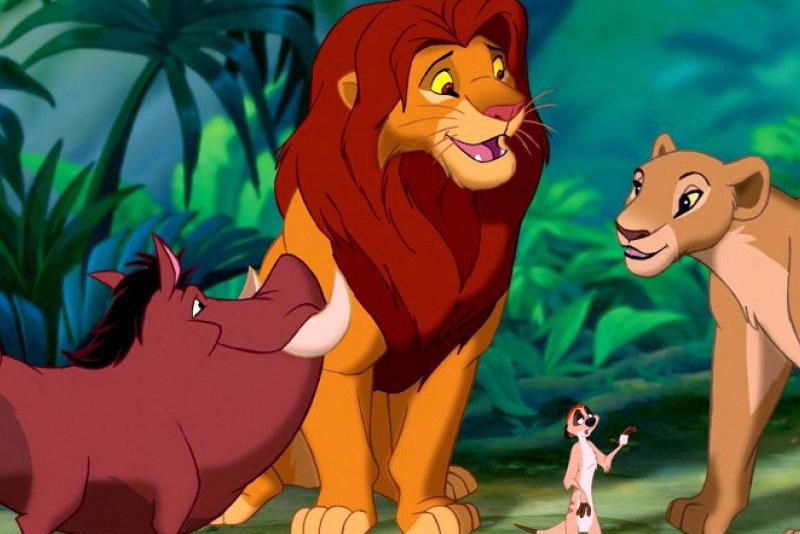 We’re starting our movie season off with a showing of the classic, The Lion King, in anticipation of the live-action adaptation hitting theaters this Summer. Mama Tig’s has several picnic tables for viewing, or you may opt to bring your own lawn chair and make your own front row seat.